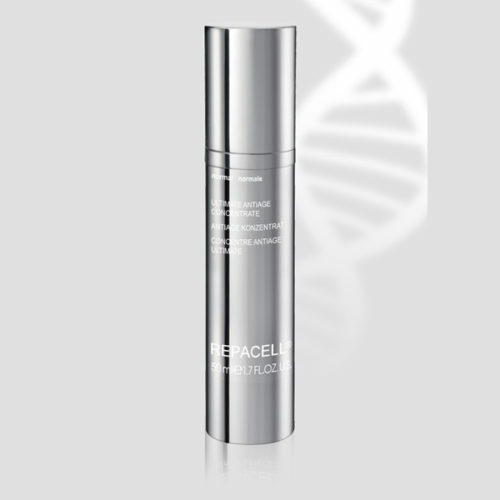 • The powerful concentrate with 4.1% higher dosed, innovative, telomere-maintaining and cell reactivating active ingredient complex “TCR3-Plus®”, is the quick fresh solution to delay the dermal senescence. 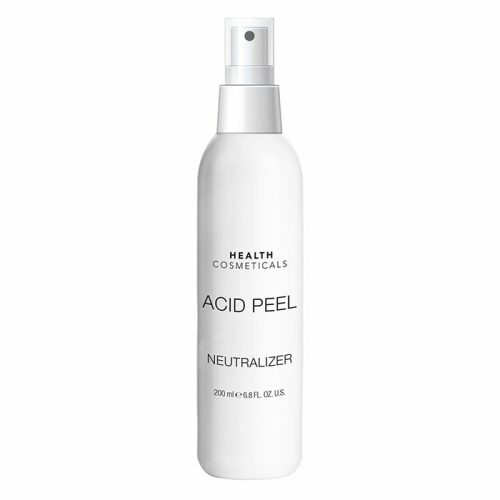 • Experience incredible soft skin feels right after the first application. SKU: HC2504. Category: REPACELL. 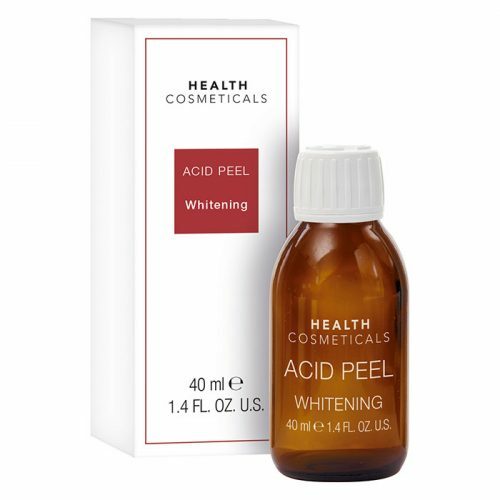 Tags: anti-aging, DNA, DRY SKIN, dull skin, ｆｉｒｍｉｎｇ, hydrating, lifting cream, Mature Skin, Moisture lacking Skin, Sensitive Skin, stem cell, winkle remove. 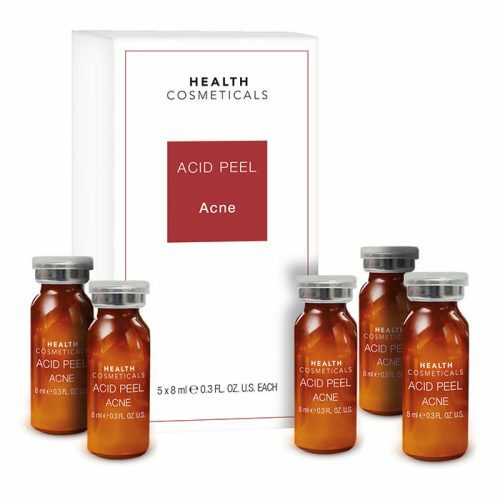 • Experience the incredible soft skin feel right after the first application. • The skin looks young, vital and feels silky soft. Let the people around you guess your age. • Inspire with seductive youthfulness. 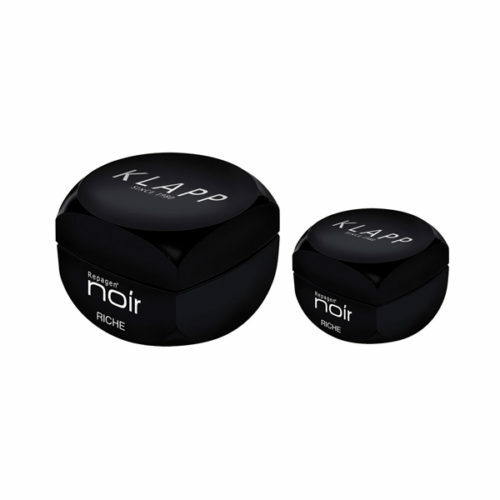 © 2013 KLAPP COSMETICS Exclusive Distributor USA. All Rights Reserved.